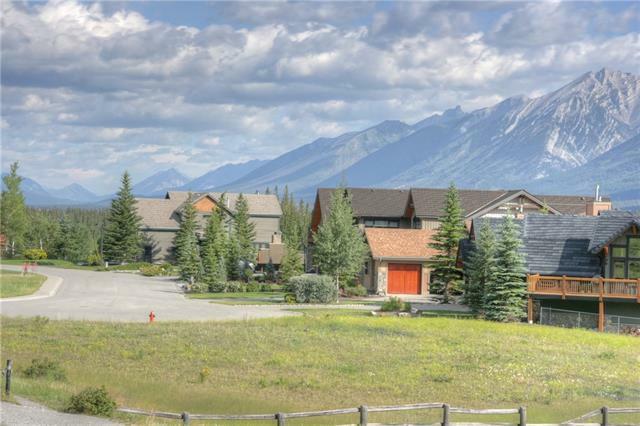 Privately positioned on one of Canmores most exclusive cul-de-sacs this generous flat building site has stunning views of some of the Bow Valleys most iconic mountains and glimpses of the Bow River. Backing onto a wildlife corridor and adjacent to a public use district. 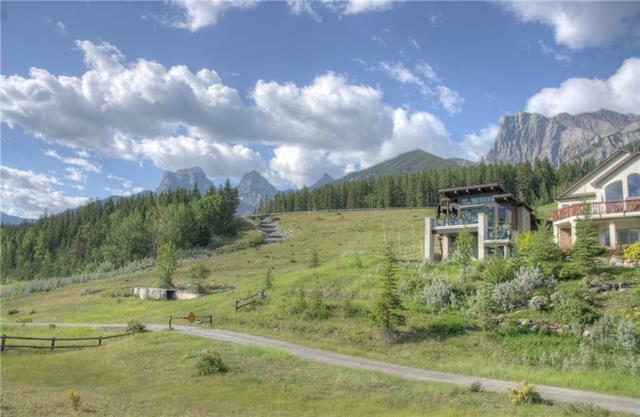 This 10,474 sqft pie shaped lot stretches east to west and looks across a meadow to the Bow River. With immediate neighbours on only one side, your mountain retreat will have majestic vistas and privacy. From your door, the Canmore river trail runs directly to downtown and is an easy 2.5 kilometer walk or bike ride to Main Street. 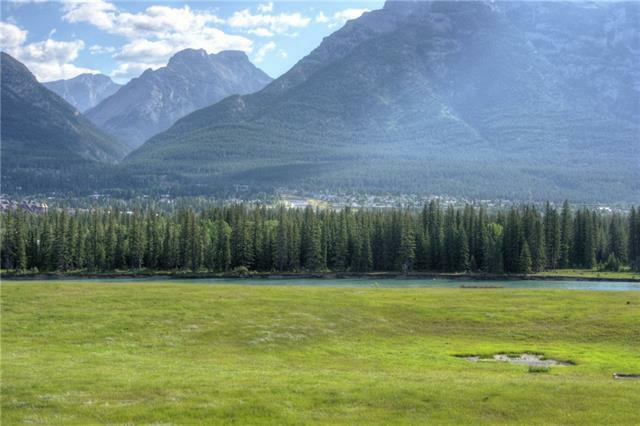 With few remaining parcels of land this size in central Canmore, this is the opportunity to build your mountain dream home. 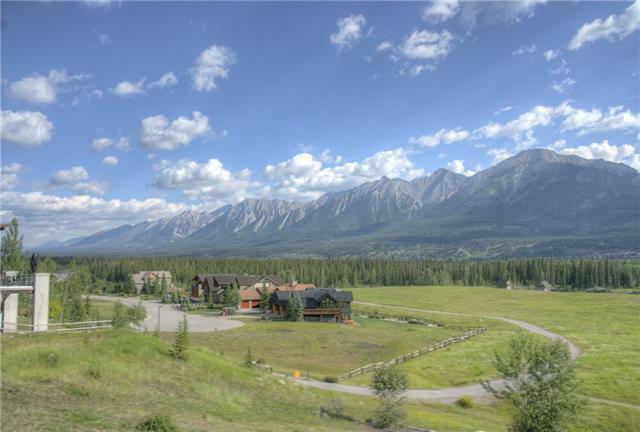 The back of the home will be filled with morning light as you look towards the Three Sisters and enjoy evenings from the front with the Rundle Range and Banffs iconic Cascade Mountain. An enviable private location, Van Horne is situated along a side channel of the Bow River.